KSW|Legal Kapułka & Superson-Winkowska Spółka Partnerska Radców Prawnych is a Law firm with a unique profile, which provides services of a very complex characteristic – where legal counseling is a harmonious element of a greater whole which constitutes every business process. We have extensive experience in legal advising offered to business entities within the scope of widely understood business law. We provide complex legal counseling and support business entities in their everyday activities. Client satisfaction is our ultimate goal. We are committed to delivering a first-class service. That is why we make it our priority to develop a comprehensive knowledge of each client’s needs. Broad collaboration and relations with the foreign law firms enable us to provide legal counselling for both Polish business entities interested in operating on international markets as well as foreign business entities planning to invest in Poland. In addition to the corporate counselling, we are also familiar with the remaining spectrum of civil law, including family and custody law. First-hand experience in numerous court disputes ensures the top level of legal services for our Clients. We provide legal counseling in Polish and English. Provision of ongoing legal advisory and consultations. Drawing up, negotiating and issuing opinions on contracts and other documents. Legal assistance and representation in courts, public offices and other entities. Setting up companies, amendments to the deeds of establishment. Provision of ongoing legal advisory and consultation. Drawing up, negotiating and issuing opinions on contracts. Representation in courts (inclusive of arbitration courts) and public offices (inclusive of Office of Competition and Consumer Protection, Energy Regulatory Office, National Appeals Chamber). Day-to-day corporate matters, in particular: participation in the Company organs meetings, preparation of the resolutions, protocols, motions to the Registration courts and other authorities, amendments to the deeds of establishment. Participation in the meetings and negotiations with business partners. Mergers and Acqusitions, Asset Deal. International exchange of goods and provision of services. Billing arrangements with our Law Firm may vary depending on the basis for provision the legal counselling, i.e. permanent mandate relationship or performance of a specific task. In case of performance of a typical task, when this is possible to estimate the exact time-frame and the amount of the required work beforehand, we propose fees calculated at flat rate. In case of performance of the specific task, when this is impossible to estimate the exact amount of the required work, such as: legal opinions, draft contracts, regulations/statutes, resolutions of the shareholders, participation in the business negotiations, consultations and advice on complicated, unusual matters, etc. 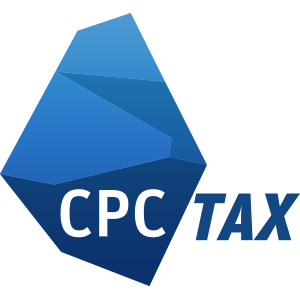 we offer hourly rate billing. In case of mandate of legal representation in court proceedings, administrative proceedings and tax proceedings, the remuneration includes fees agreed in the contract concluded with Client which includes both the amount of work and the minimum rates for the legal counsel activities, provided for by the Regulation of the Minister of Justice of 28th of September 2002 on the fees for the legal counsel activities and the terms and conditions the Treasury covers costs of legal aid performed by the court-assigned legal counsel (Journal of Laws 2002 No 163, item 1349 with further changes). Moreover, the Parties may agree on additional remuneration in the form of success fee, indicated in the agreement as a certain percent of the judgment or the payment successfully enforced by the Law Firm for the benefit of the Client. The remuneration may be payable in instalments if the Parties agree to same. flat fee, i.e. the Parties agree to the remuneration in a fixed amount; the remuneration is determined in the above described way if the scope of work and the time-frame may be estimated beforehand. Remuneration may be calculated entirely on basis of one of the above methods or in a mixed way. The hourly rates, flat fees or fees for particular activities may be negotiated. If required, we offer to provide valuation of the particular service per individual request. Specializes in civil law, business law and company and partnership law, as well as in legal disputes. She has experience in competition law, telecommunications law and intellectual property law and industrial property law. She also handles matters pertaining to labor law and personal data protection. 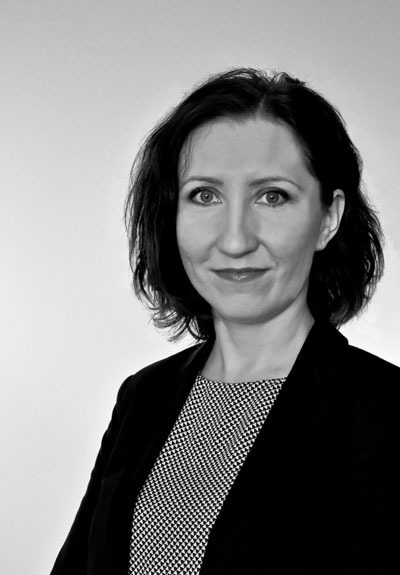 For over eight years of professional career she has gained experience in law firms and enterprises both in Poland and abroad (including system of common law), especially during cooperation with law firms such as Byrne Wallace Solicitors and T. Studnicki, K. Płeszka, Z. Ćwiąkalski, J. Górski Spółka komandytowa ("SPCG”). Entered in the list of Conciliators of Mediation Center at the Regional Chamber of Legal Counsels in Wrocław. Since September 2016 is a Judge at Professional Conduct Committee of the Regional Chamber of Legal Counsels. In addition to the law degree obtained at the University of Wrocław she has also completed post-graduate studies in European law and common law at the University of Cambridge – Institute for Continuing Education. She has finished her legal training at the Regional Chamber of Legal Counsels in Wrocław and in 2014 was admitted to practice as a attorney at law. She provides counselling in Polish and English. Specializes in civil law, civil procedure law, business law and also company and partnership law. He has many years’ experience in providing advisory services to the claims trading companies and collection agencies. He has been handling matters pertaining to the legal services for commercial law companies as well as the local authorities. 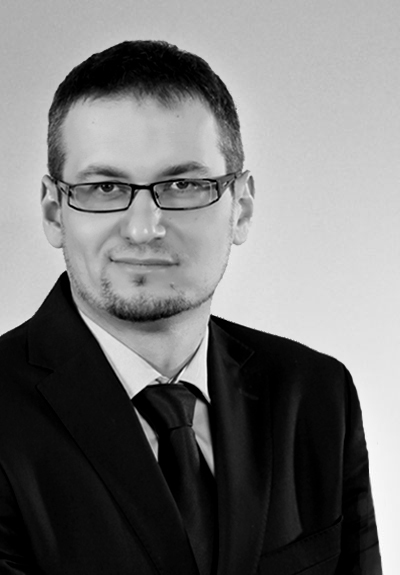 He has obtained the law degree at the Faculty of Law, Administration and Economics at the University of Wrocław. 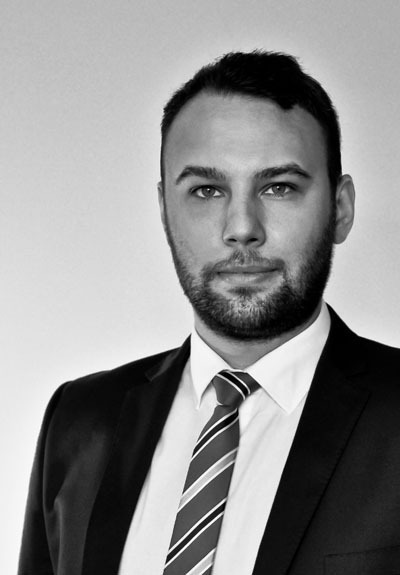 He has finished his legal training at the Regional Chamber of Legal Counsels in Wrocław and in 2014 was admitted to practice as a attorney at law. He provides counselling in Polish and English. Specializes in civil law, company and partnership law and also intellectual property law. She also handles matters pertaining to tax law. She has extensive experience in providing the ongoing legal services to many companies, also as an in-house lawyer. In addition to the law degree obtained at the Wrocław University she has also completed the Program Droit Français et Européen des Affaires runned by Université Paris-Dauphine in cooperation with the Faculty of Law, Administration and Economics at the University of Wrocław. She has finished her legal training at the Regional Chamber of Legal Counsels in Wrocław and in 2013 was admitted to practice as a attorney at law. Due to frequent provision of legal services outside the office we kindly ask you to contact us by phone or by e-mail to prearrange the meeting.